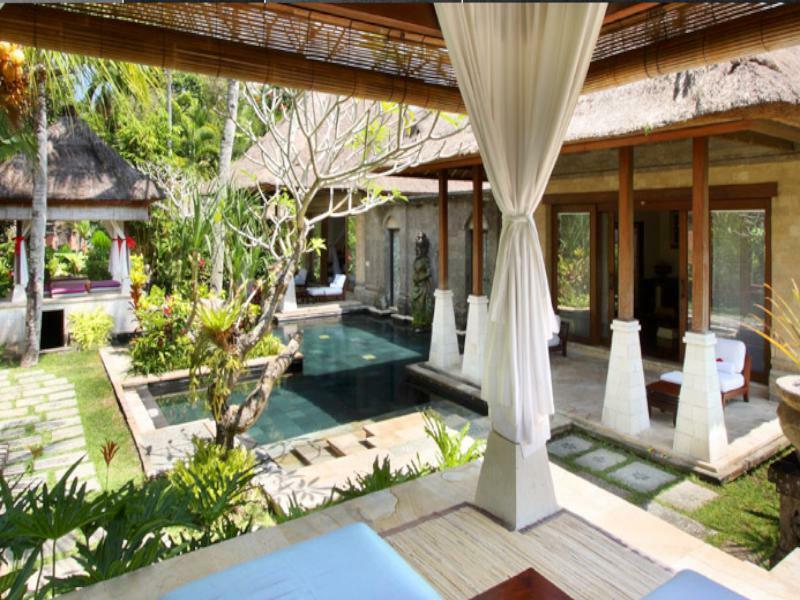 The Komaneka at Bisma is located in Bali making it one of the best hotels to stay at while in town. 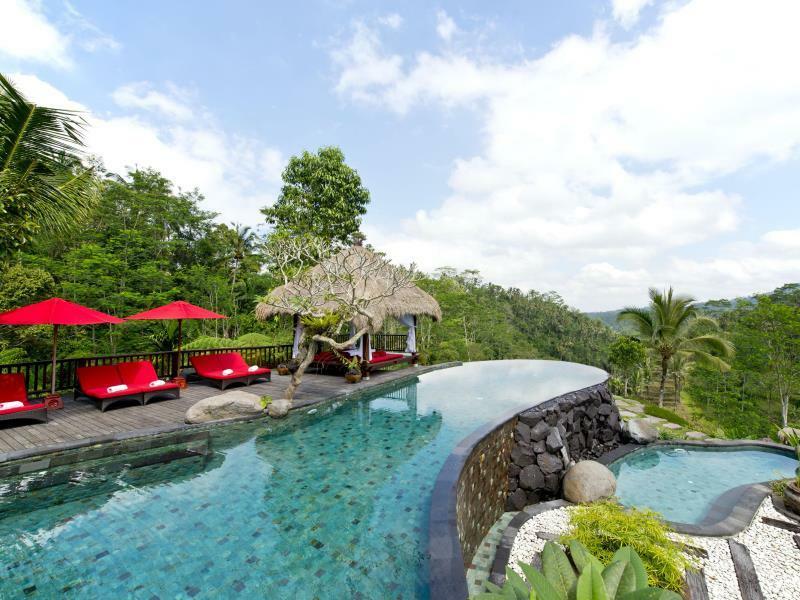 The Komaneka at Bisma is located in Bali making it one of the best hotels to stay at while in town. All 32 rooms at the hotel are well-appointed with necessary amenities to ensure that each guest's satisfaction. The guestrooms are equipped with television LCD/plasma screen, separate shower and tub, non smoking rooms, air conditioning, bathrobes, inhouse movies, hair dryer. 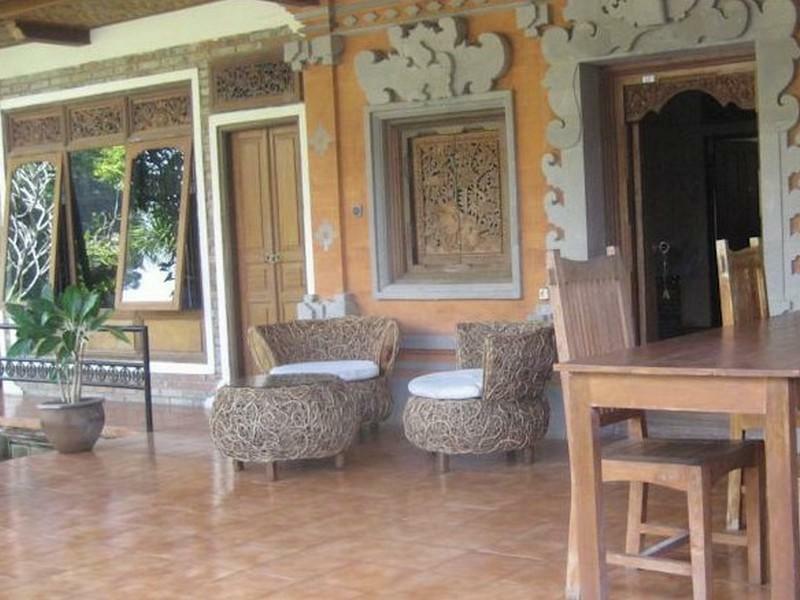 Services and amenities available for guests at this Bali accommodation consist of 24hr room service, shops, elevator, bar/pub, laundry service/dry cleaning, meeting facilities, restaurant, room service. 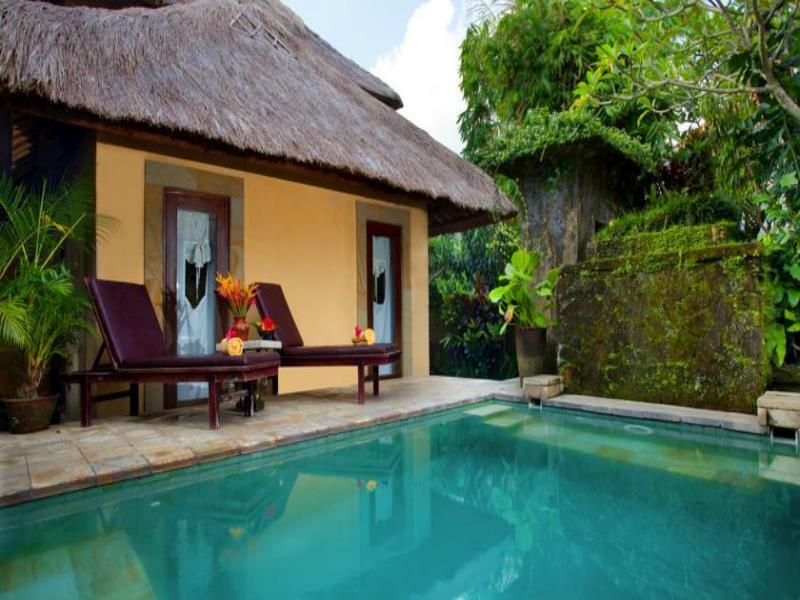 The hotel offers massage, jacuzzi, gym, spa, outdoor pool to provide extra pleasure and relaxation for all guests. Modern comfort and convenience are seamlessly combined to ensure the guests' satisfaction. The hotel provides a warm and welcoming service of international standard. To proceed with your reservation at the Komaneka at Bisma via our secure online booking form, please enter your period of stay.